Ask qualified Math tutor for calculus and analysis, assignment help? Find step by step math solutions! ARE YOU LOOKING FOR CALCULUS AND ANALYSIS ASSIGNMENT HELP? This branch of mathematics mainly deals with two fundamental and most important operations of applied mathematics, differentiation and integration, which are executed on functions. Calculus originated in the 17th century by none other than I. Newton and G. W. Leibniz amid the controversies of continental proportions. Apparently, there arises the question of who did it first. It is now accepted that the two founding fathers made their discoveries independently, with some basic ideasthat first came up in Newton's head, while Leibniz was the first to publish his results and make advancements in the field. We also owe the common notations nowadays used in Calculus to Leibniz. But the story is not heartwarming at all! How does an equation (defining a real system (or a model) grow or shrink or accumulate over time? To use constantly changing variables (Heat, motion, energy, etc....). In the field of pure mathematics too, calculus with algebra is a problem-solving duo. Consider a circle with the circumference 2πr, and we want to find its area. So, what to do? Draw a bunch of rings inside it continuously with a thick marker. The amount of space, i.e., the area is same in each case, but how much? Well, the largest ring has radius r and a circumference 2πr. As the rings shrink, the circumference shrinks, but it keeps the pattern of 2π. The final ring is more like a dot, with no circumference at all. Now, imagine unrolling the rings and lining them up. It will be like a bunch of lines making a jagged triangle(there are infinite rings in the circle). Now the top will be pointy as with 0 radius (only for imagination). The height of the triangle will exactly be r (since unrolled), and the base length will be the circumference of the largest ring, i.e., 2πr. Now the area of the triangle is given by ½(base)(height). So, the area of the jagged triangle is ½*r*2πr, i.e., πr2. It is reduced to the area of the circle. This is calculus!! THERE ARE TWO DIFFERENT FIELDS OF CALCULUS. The first one is called Differential Calculus. It uses the concept of function derivatives, i.e., differentiation, to study the behaviour and rate on how different quantities change. Using differentiation, the graph of a function can be computed, analysed, and predicted. The second one is called Integral Calculus. And just like Newton's third law of motion, every action has an equal and opposite reaction. The reverse process of differentiation is integration, concerned with the concept of the anti-derivative. These existed for centuries already. Even though these 2 subfields are generally different from each other, but the Fundamental Theorem of Calculus links these. This version of the theorem says is that the derivative of F is f, or F is anti-derivative of f.
Though it is complicated to use, calculus does have a lot of practical uses. One of the practical use of calculus is when plotting graphs of certain formulae or functions. Using methods of differential calculus such as the first derivative and the second derivative, a graph and its dimensions can be accurately estimated. These derivatives are utilised to predict how a graph may resemble, the direction that it is taking on a specific point, the shape of the graph at a certain point (if it isconcave or convex), to name a few and also the points of minima and maxima. And by using the methods of Integral calculus, one can easily find out the area under a curve (in 2-D) and the volume by any given number of surfaces (3-D). Mathematical Analysis, or justAnalysis, is also the branch of pure mathematics that not onlycoversboth the subfields of calculus, but also extends the calculus to limits, infinite series, and analytic functions. The understanding of analysis develops from the pre-existing knowledge of Algebra and Geometry. Calculus is a generalised concept of Analysis to a specific field, i.e., Analysis can explain how the Calculus is working and what is the logic behind the working. Consider the Reimann Integral it explains well enough how the integration process is working and what it is doing. The analysis gives a perfect idea to see the functions, at what values it is defined (i.e., its Domain), and what is the nature of the function.This helps to interpret the graphs of functions, for instance, simple polynomials but also knowing rational functions, trigonometric functions, and the inter-relationship between powers & logarithms. In the end, Analysis and Calculus are like a duo, one explains the existence of others, and one shows the way to interact with the real world. DO YOU WANT THE BEST ASSISTANCE FOR MATHEMATICS ASSIGNMENTS? CONTACT MYWORDSOLUTIONS! Calculus and Analysis Assignment Help proffered by Mywordsolutions directs the scholars in submitting their assessments within the assigned deadlines to them. They can quickly deal with any of the academic projects. With the help of our professional writers who render Calculus and Analysis Assignment Help we aid our students to achieve high grades in their academic fields. The wordsmiths of Mywordsolutions solve the complex calculations in the blink of an eye and present the solutions before the desired time frame. Though, not many students can spend hours studying the subject and thus fails to compose their university or college assignment projects. Because of their hectic schedule, they also fail to attend the regular classes for mathematics. Due to the lack of adequate attendance of alertness in the class, they do not get the desired outcome. Students do not have any other choice but to solve those complicated problems of mathematics. 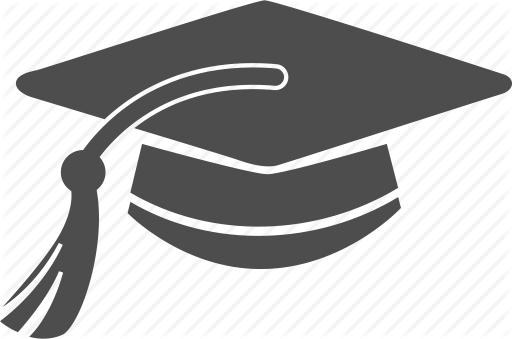 In such a situation, scholars need the assistance of an experienced Calculus and Analysis Assignment Help professor. Our expert and talented writers strive to relieve the students from the difficulties of the subject in the best way possible. Our highly skilled team of wordsmiths very well knows the methods and techniques to solve the problematic equation of calculus and analysis. 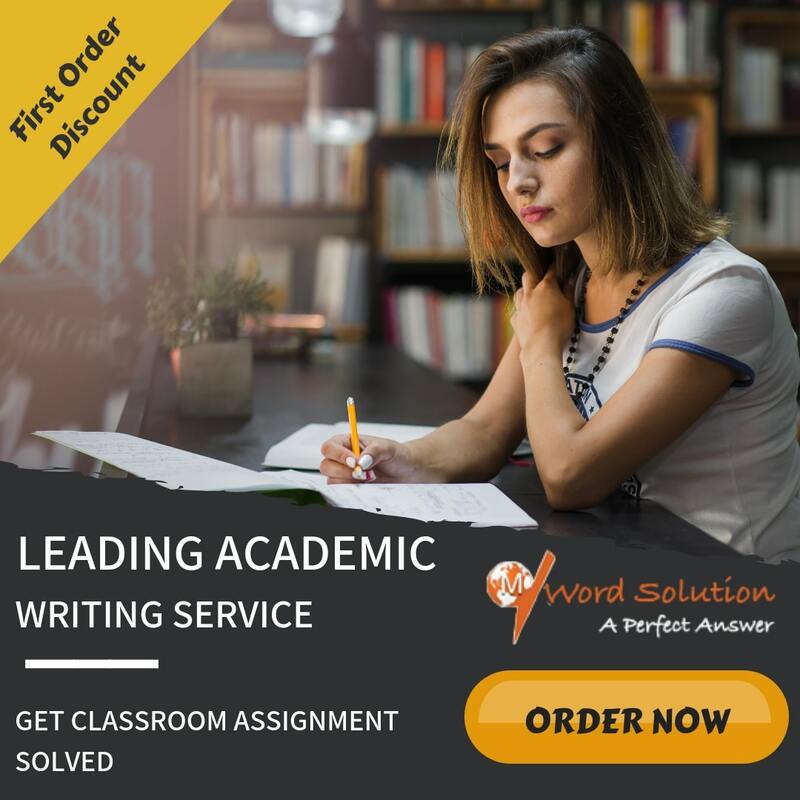 ThereforeCalculus and Analysis Assignment Help of Mywordsolutions has developed as a perfect place for the scholars by accomplishing their assignment questions within or before the deadline. HOW OUR WORDSMITHS CAN GUIDE YOU? Calculus and Analysis Assignment Help rendered by Mywordsolutions is the best organisation which provides online assessment solutions to the students in their desired time frames along with high quality content. We have a board of experienced and proficient specialists who work day and night on calculus and analysis assignments. They are dedicated and devoted towards delivering the assignment work before the timeline directed to them. The Calculus and Analysis Assignment Help experts are highly professional and multi-talented, and they always assist you as per your requirements and needs. Our online assignment help dispatches the students with high quality solutions for your assessment queries. Calculus and Analysis Assignment Help is the leading choice of all the university or college going students. Seasonal offers and discounts to our returning clients. Contact us immediately and get the benefit from the advantages proffered by our online writing service!